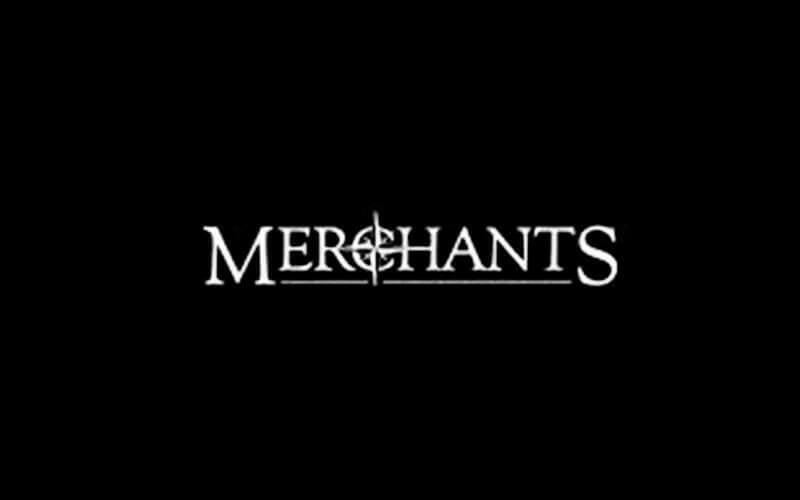 Wine and dine at Merchants of Singapore today. 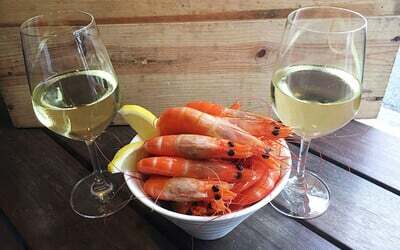 Invite a loved one and indulge in 500g of prawns with red or white wine. Enjoy time spent together over delectable food. Valid Mon-Fri: 10am - 10.30pm, Sat: 12pm - 10.30pm, Sun: 12pm - 9pm. Valid on public holidays and eve of public holidays. Limit 1 voucher per 2 people dining.